Deciding on a carpet style depends on what your home needs. The carpet should match your aesthetic, it should perform well under foot traffic, and it should also fit within your budget. With so many carpet styles and materials to choose from, you are sure to find what you need at our retail carpet location. Listed below are the most common styles and each of their characteristics. As a homeowner in Renton, your goal is to find the carpet that fits your home decor and lifestyle. This carpet is perfect for high-end Renton homes that want a luxurious appearance and feel. Picking the right carpet for your home or business can be overwhelming. We recommend you consider three things: performance, aesthetic, and source. Performance is important—especially if you expect high foot traffic in the area you are installing new carpet. For active homes or businesses, textured carpet or a frieze tend to be the best options. They hold up well over time and usually don’t show footprints. Next, you should think about your aesthetic. What style complements your home decor? Do you frequently redecorate? If so, we advise a generic style that will work with any decorations, paint, curtains, or furniture that you might include in the future. And then you need to consider your source—the supplier. 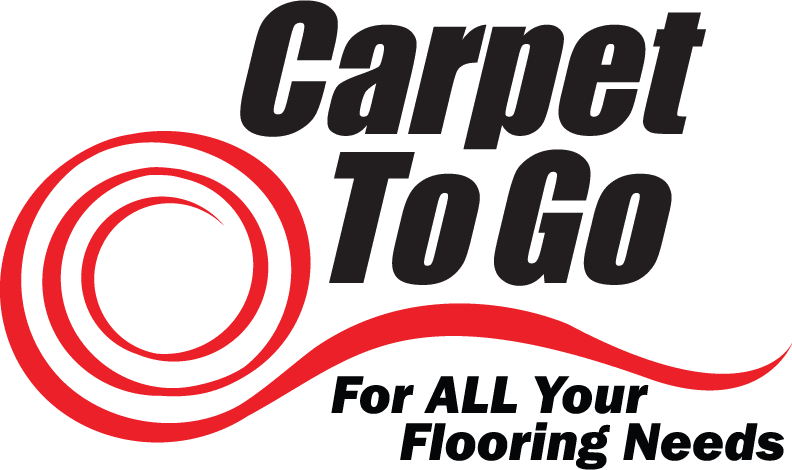 At Carpet To Go, we strive to give Renton homeowners the best selection of carpeting styles, as well as the best customer service in the Renton area. Our team of experienced carpet experts is ready to help you choose the perfect carpet for your home. For more information or to ask any questions, call our offices today!